I thought immediately of our hometown, Northfield MN, when I found this link. It is an article on the four qualities of great places, written by the Project for Public Spaces. 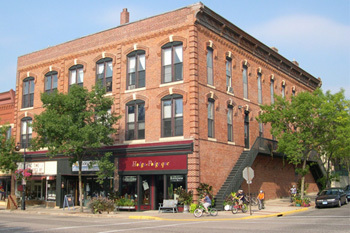 Northfield has a great historic downtown and is working hard to make it better. Check out the article, then follow up with Ross Currier’s NDDC blog post on what’s happening in Northfield.